Managing agents and those who self manage blocks of apartments and flats. Built by block managers, for block managers. Developed to cut time and costs and to change the way you manage blocks of flats, Resident Block Management software is the complete package block managers have been waiting for. Pros: Ease of use, anyone can learn in a couple of days. Overall: As a Freehold/Block Management Service company, we have found RESIDENT to be an excellent product. One of its main features is the ease of use not only for ourselves but also for our Leaseholders. The support team is first class, when they say they will do something it is done quickly and efficiently. As a company, we have tried other products and frankly wasted our money. This system has significantly reduced my workload (accounts manager) and brought our company to a much higher level, above and beyond our competitors. This system has allowed our company to grow much faster than we would have been able to before. 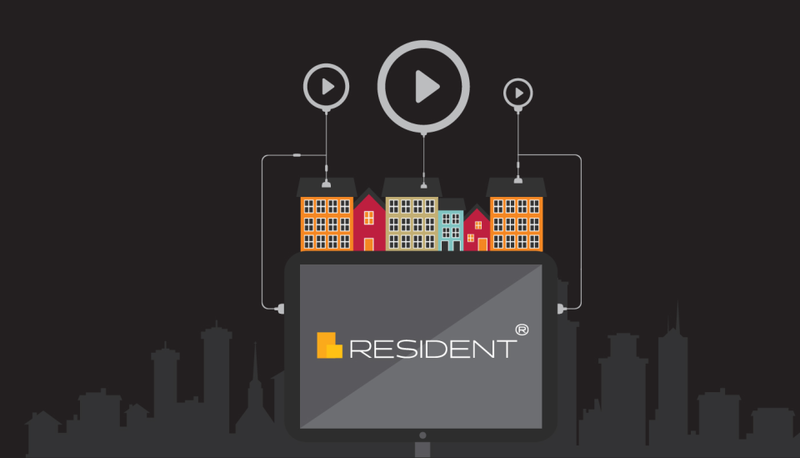 We are huge fans of RESIDENT and would not hesitate to recommend it to anyone. We predict that this will become the industry standard that other software programs will be measured against. Overall: We have recently started doing block management and wanted a system that was easy to use and covered all the aspects of block management especially information relating to accounting. Resident ticked all the boxes and Katie was really helpful as we were setting everything up and guiding us through some of the processes. She was also happy to give advice and guidance on block management issues that we were having that were not related to Resident. Since we started using resident we have also benefited from some of the contacts that are included in the package. My experience with Resident has been a good one, with the service proved constantly developing. Pros: Its simplicity. The software is easy to use and makes what can be difficult tasks simple. The customization and ability for the software to adapt to person needs is unlike any other similar software packages I have used. Cons: The occasion error in the systems capabilities. Most downsides to Residents software can be or are rectified by the support staff. Overall: Multiple. The main point being: Time and money saved. Pros: Its ease of use and intuitive process flows. Cons: It can be a little restrictive on accountancy, which I can imagine might cause the larger organizations some headaches. Overall: We've used Resident since almost its inception and very happy with the level of support and all of the features within. Due to the ease of use, we don't need a full accounts team and Directors can access the information themselves meaning it cuts down on us needing to provide regular reports. Leaseholders can also log in themselves to see their account and balances, which reduces the calls into our office. Great bit of software for block management! Recommendations to other buyers: Fantastic for small to medium size multi-block firms. Overall: The resident is a modern platform with the functionality that you would want from a Block Management software package. The team are very responsive, helpful, welcome feedback and, most importantly, do something with any suggestions made to help. Since using the software, the platform continues to evolve with extra functionality, which is great to see. This is a product I would recommend.